What do you like to do at the end of the day? For many of us, it is sit down with a glass of wine and enjoy a good book or Netflix. Wine has grown in popularity over the last few years because of its health benefits and the fact that drinking it supports many small businesses. Of course, you do have to be careful about not drinking too much. So how can you get your wine fix in other ways? One way is to wear it! 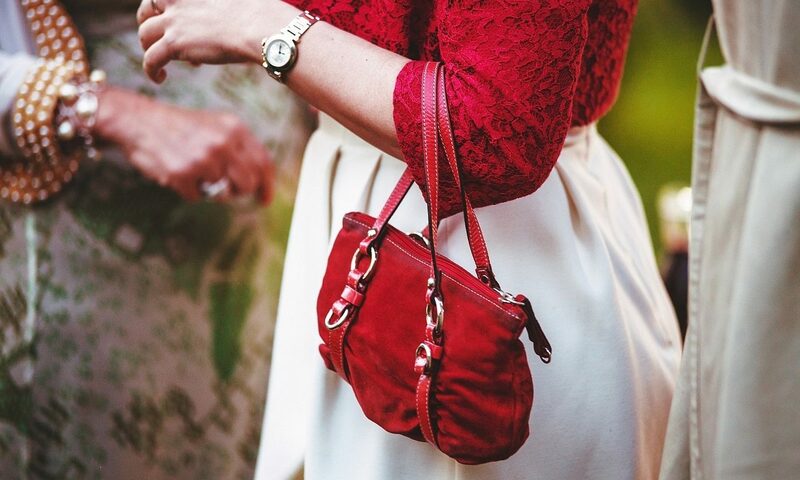 This season, the darker red shades associated with red wine are exceptionally popular – and they are flattering to almost every body type and skintone. Start simple if you aren’t sure about the wine color – something like a basic tee shirt or a blouse. This will allow you to test what kind of wine color looks better against your skin tone, one that is cooler or one that is warmer. There is a lot of variety within the wine color, and you have to find the one that works best for you. One of the best colors to wear on your lips is wine! You have to be careful when you make a selection, however, because you want to get a high-quality lip color. Choose a liquid lip that you can build up as you like. You want to get full coverage, but you also don’t want one that is too dark right away. Instead, as we get deeper into the colder months, you can make it darker on your own. Flats are a beautiful way to make a statement with your wardrobe and still be comfortable when you have to be on your feet all day. Wine colored flats stay in great shape because they are darker, but they aren’t nearly as boring as black flats. Really want to make a statement with wine? Consider a great pair of wine colored jeans. These are a bit dressier and more fashion-forward than your traditional jeans, but they are still as comfortable. Depending on the undertone of the pants, you will be able to use these like a neutral, so you won’t have to add anything special to your wardrobe to make it work. How will you wear wine this season?